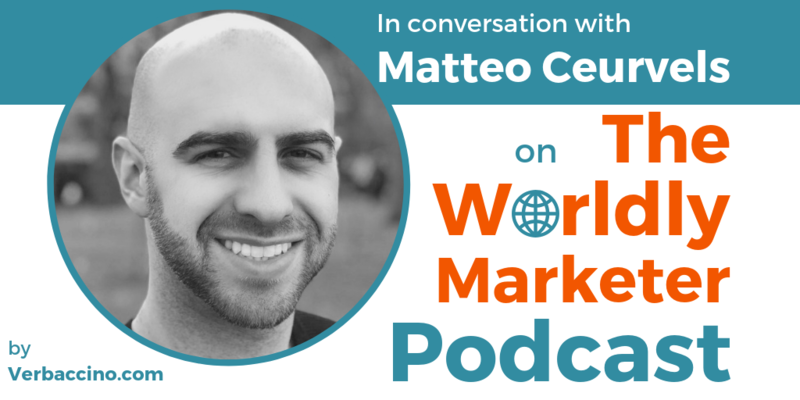 On this episode, Matteo talks about his most recent report for eMarketer, which was released in March: « Latin America Digital Ad Spending 2019: As More Consumers Turn to Digital, Ad Spending Grows ». This eMarketer report features Matteo’s latest forecast for ad spending in Latin America, including regional and country breakouts in six markets: Argentina, Brazil, Chile, Colombia, Mexico and Peru. It examines the key drivers fuelling market movements, and outlines four emerging digital trends in the LATAM region.